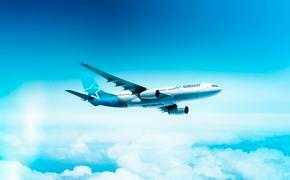 Air Transat and SNCF promise a simple service delivering several benefits: a single booking, a single fare and a single ticket. It will be available as of January 2019, and travellers will be able to book from Canada starting in December. 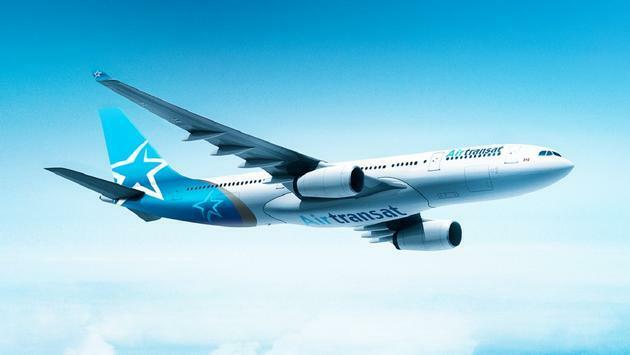 Air Transat is set to offer passengers a new product combining air and rail travel, in partnership with SNCF, France's national rail service. The airline's customers will be able to purchase a single ticket comprising a flight to Paris plus TGV AIR service enabling them to complete their journey on the TGV high-speed rail network within France or to Brussels, Belgium. "We are the leading air carrier connecting Canada and France in summer, with our direct flights to eight French cities," says Annick Guérard, Chief Operating Officer, Transat. "With TGV AIR, we want to make life easier for travellers and broaden their horizons year-round, making it easy for families, friends and holidayers to get where they want to go in France or Belgium, experiencing new destinations and reaching them faster. We are pleased to be the first airline in mainland North America to offer this service in partnership with SNCF. TGV AIR is the perfect complement to our range of direct flights to France and Belgium," she adds. Rémi Habfast, Voyages SNCF's Commercial Director for TGV NORD, says: "With this new TGV AIR partnership with Air Transat, we are making high-speed rail service departing from and arriving at Paris–Charles de Gaulle station available to even more customers. SNCF is known all over the world for its TGV, its reliability and its quality service. This agreement also strengthens SNCF's presence and visibility outside France." From the Paris-CDG 2 TGV station at Paris–Charles de Gaulle airport, served by Air Transat's direct flights out of Montreal (daily), Quebec City, Toronto and Vancouver, TGV AIR service will connect passengers with 19 cities in France as well as Brussels. Depending on their departure date, travellers will be able to enjoy TGV AIR service year-round or take advantage of the carrier's direct flights to and from France and Belgium. Christophe Pouille, head of the TGV AIR product at Voyages SNCF, is delighted that "Air Transat passengers flying from Canada will now benefit from direct access to the TGV AIR network with a single ticket combining air and train travel. This partnership will provide yet more ways for travellers to reach their final destination, and ensure that international customers can explore France's many regions."